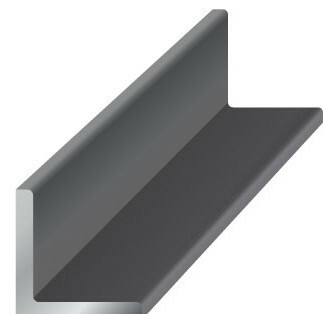 Stainless steel angle is commonly used to provide structural support in various applications. Stainless steel angle is corrosion resistant and provides good mechanical properties, which makes it an ideal choice for construction projects. This stainless product also provides good mechanical properties, with added machinability and high tensile strength. 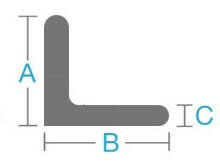 Stainless steel angle can also be stamped, drawn or formed. Industrial Metal Supply stocks numerous sizes of stainless steel angle products for your specific project needs. Contact us for more information.